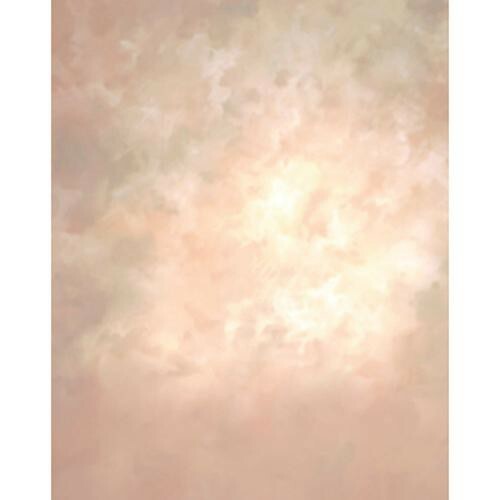 This is a Won Pastel Mild 10 x 10' (3 x 3 m) Background. Won offers backgrounds with the most exquisite styles and finest craftsmanship by maintaining their own group of distinguished artists, painters and skilled technicians. Box Dimensions (LxWxH) 17.2 x 14.8 x 5.4"